This talk was important. With the increase in longing and ceremonial offers, I wanted to talk about what we understand, when we talk about ceremony. Sandra’s newest book ‘The Book of Ceremony’ was released just before the interview and it too is worth a read. Ceremony is beautiful, it takes intention and preparation. For me it brings us together to honor the things we don’t in everyday life. To give thanks. To give back before we take. To lean back and listen. To honor the life-giving foundations. This talk evolved into how we bring this work to our children and why it is so important to include them. Sandra is a world renowned teacher of shamanism and has been teaching for more than 30 years. She has taught workshops internationally on shamanic journeying, healing, and reversing environmental pollution using spiritual methods. Sandra is recognized for bridging ancient cross-cultural healing methods into our modern culture addressing the needs of our times. 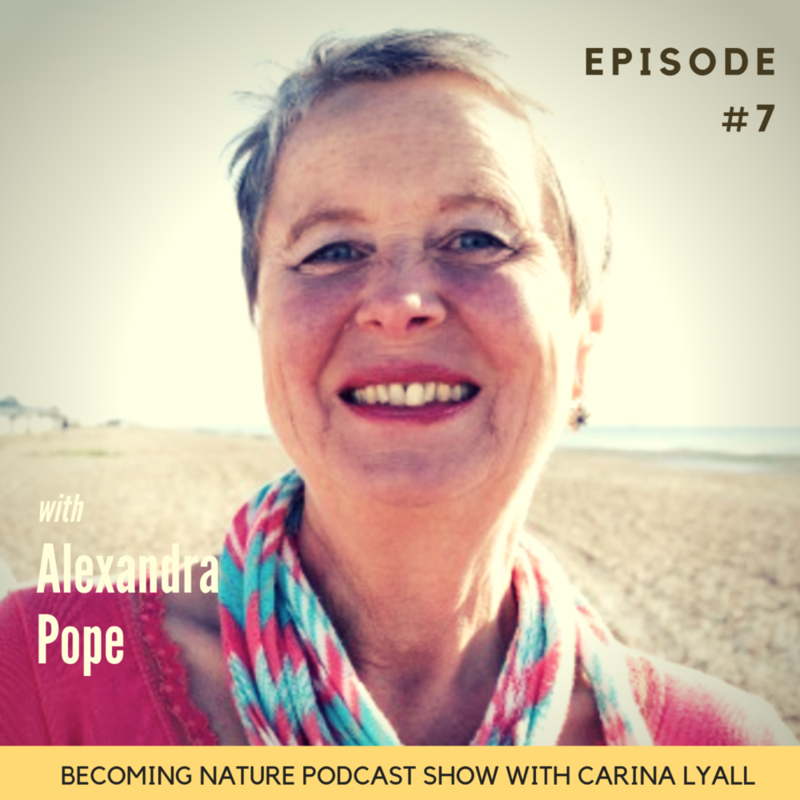 She is passionate about helping people to reconnect with nature. I was so excited to interview Luke, and now get to share it with you. The way he shares his knowledge and skills is super inspiring. His love for this Earth poors through the screen. His mission is close to mine and I feel honored to ham him on the show. The work speaks to our cells and hands more than the modern ways of comfort. But it is a language more and more are beginning to speak and learn. 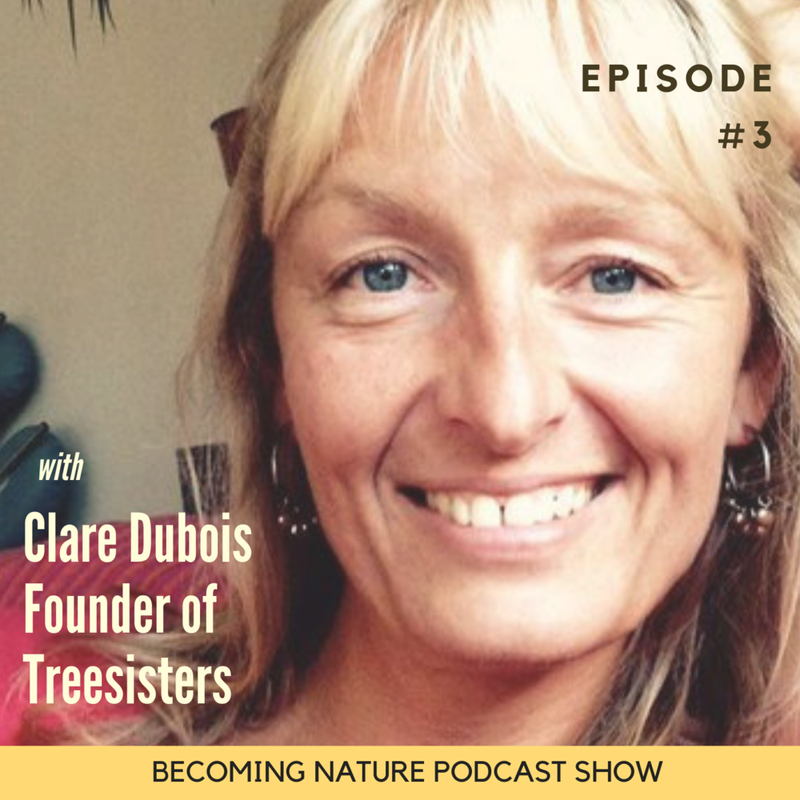 Listen in on our down to Earth talk about earth based skills, survival in a modern World and what it means to live close to the nature of being human. Luke McLaughln is a naturalist, teacher, rewilder, mentor, survivalist, and founder of Holistic Survival School. 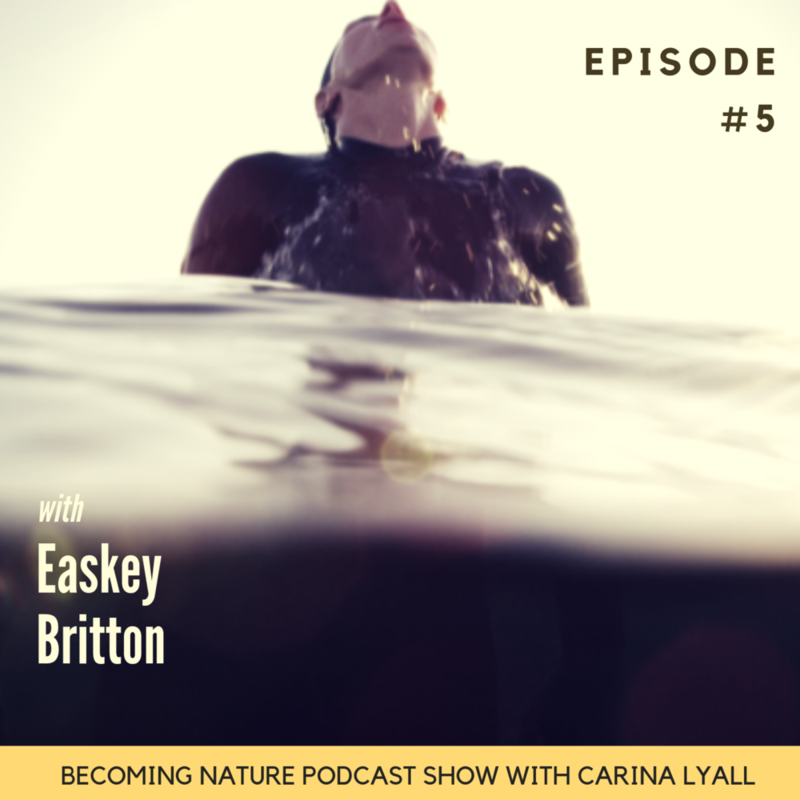 Luke has committed his life to mastering and teaching ancestral and indigenous living skills in order to help people find their balance and connection to the Natural World. Luke learned his skills working at a primitive wilderness therapy program in the West Desert of Utah. 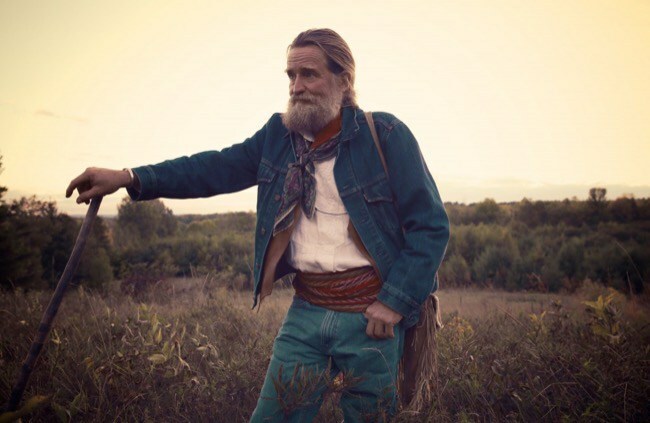 With over 500 days on the trail, Luke has mentored hundreds of people in the wilderness and learned how Earth skills teach us vital life lessons. Furthermore, Luke has witnessed first hand how nature connection helps bring about growth, health, and vitality to everyone’s life. Today’s guest is Easkey Britton. A scientist, academic and social activist, with a PhD in Environment and Society, Easkey is always one to look in places others aren’t for the answers to difficult questions. Her curiosity and passion for fairness and gender equality are the qualities that others to her. 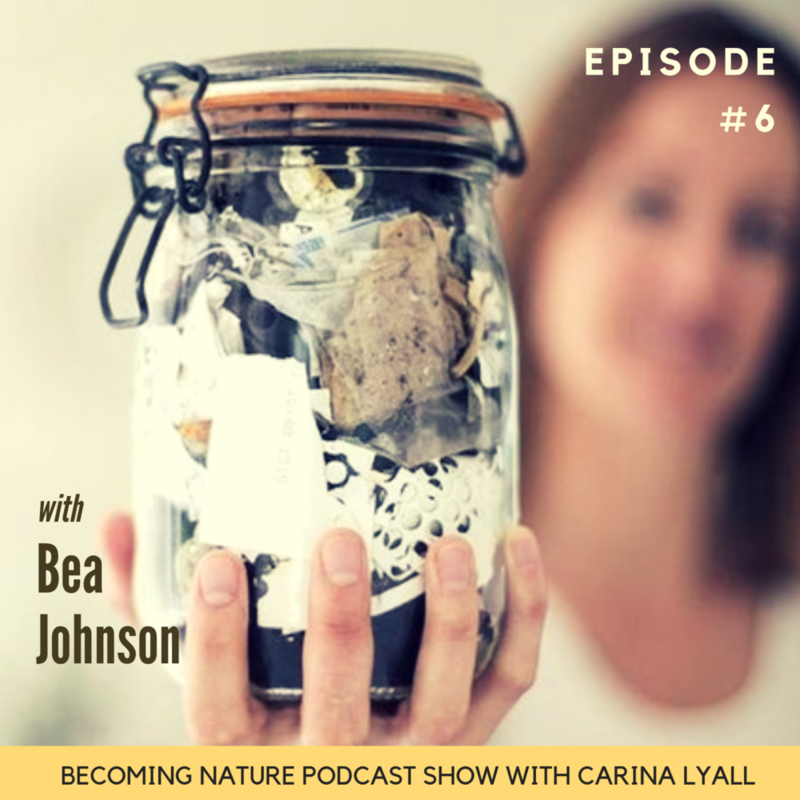 She currently works as a research scientist at the National University of Ireland, Galway, where she explores the use of blue and green space to restore health and wellbeing. Most recently she joined the EU-funded SOPHIE project on Oceans and Human Health and her work will focus on ensuring everyone has a voice in setting the direction of oceans and human health research, identifying key people who should be involved in the stakeholder discussions. Easkey is a one off, wild hearted and free spirit. She’s ridden some of the biggest waves in Ireland; no audience, no blue skies, no golden sands, just her and a crew she trusts. Doing something she loves; chasing cold water mountains. 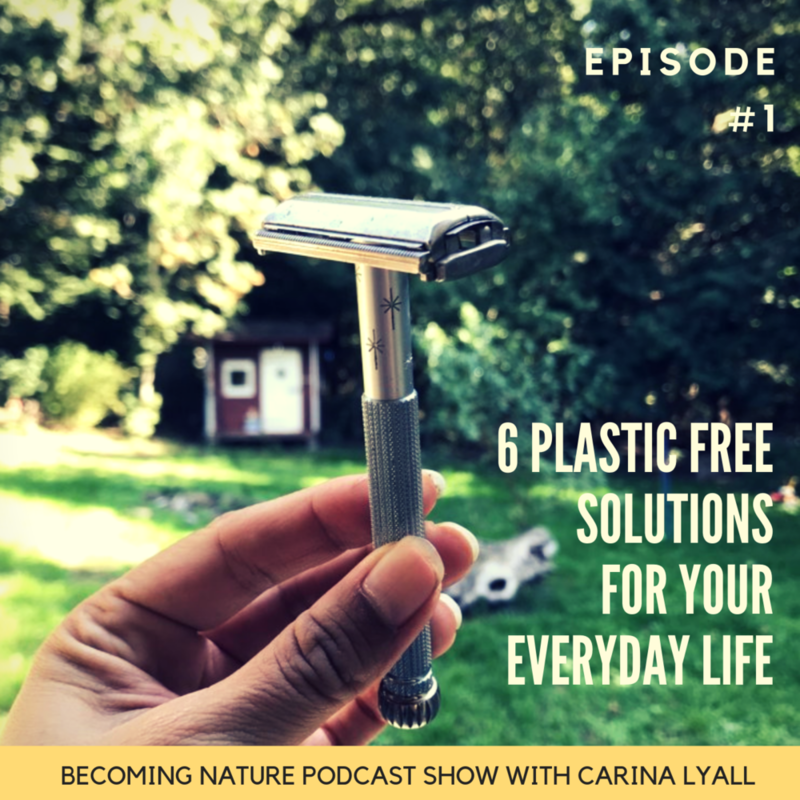 She is one to listen to if you are interested in how we can take action and re-connect to nature. 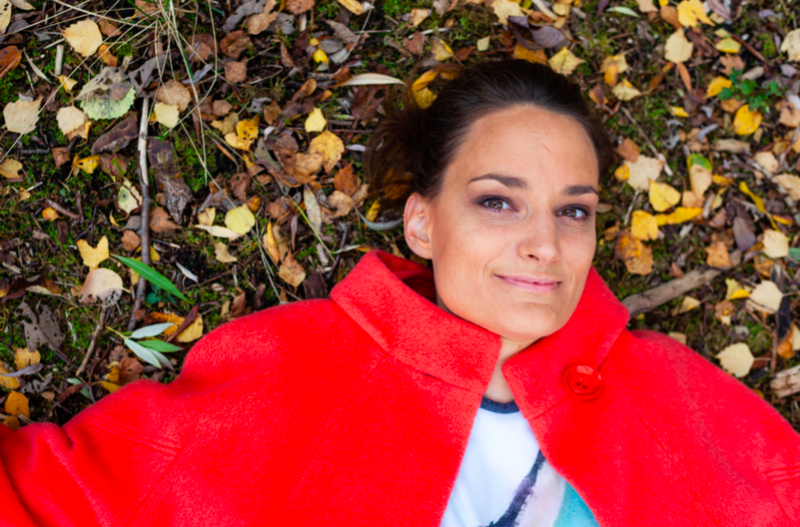 How we can heal the overwhelm and fear and begin to create the change we desire.